Almost 2,000 Nigerian football fans who arrived in Russia for the FIFA 2018 World Cup are still in the country, making up the largest number of the more than 5,000 supporters who have remained illegally. Two England fans have been removed from a Russian train after one allegedly grabbed a cop’s gun and the other ‘smashed a window’. 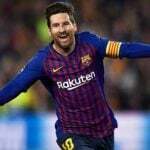 Russian fan group leader, Alexander Shprygin, said on Wednesday he had been denied a document required to attend World Cup matches. 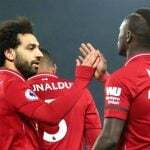 Mohamed Salah and Sadio Mane are equally important to Liverpool's pursuit of Premier League and Champions League glory this season, according to club legend Ian Rush. 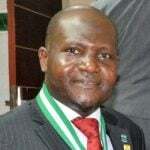 Razak Jaiyeola, President, Institute of Chartered Accountants of Nigeria (ICAN), has reiterated the efforts of the Institute to ensure that its members are current and up to date to the reality that exists in the area of technology for their profession and business. 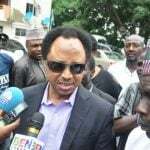 The Senator representing Kaduna Central, Shehu Sani, has urged university lecturers to stop “smearing the Ivory Tower with political faeces”. 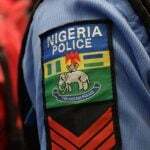 The Commissioner of Police, Kaduna State Command, Malam Ahmad Abdurrahman, on Monday led a patrol along Kaduna-Abuja highway as part of confidence building measures to assure motorists of the safety of the road. 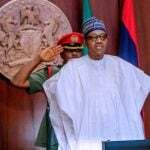 A Chief Magistrate’s Court sitting in Aba North Local Government Area of Abia State has adjourned sine die, the case of a Fulani herdsman who attempted murdering a widow (Esther Ibem Nmecha) in the commercial city. 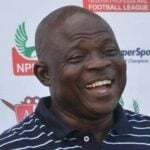 Enugu Rangers head coach Gbenga Ogunbote says he is not expecting his players to lower their guard as they attempt to beat Lobi Stars in the top flight for the first time since 2017. 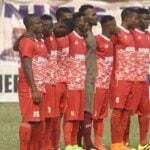 Abia Warriors on Sunday ended their home goal drought with a 1-0 win against visiting Yobe Desert Stars of Damaturu in the Week 15 encounter of the Nigeria Professional Football League.